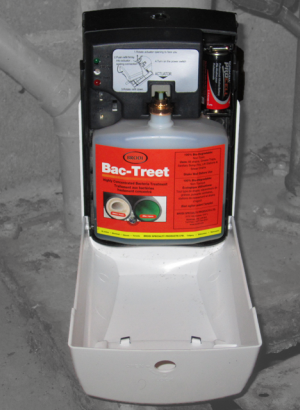 The Bac-Treet system represents the latest in modular and convenient grease trap/sump pit automated treatments. 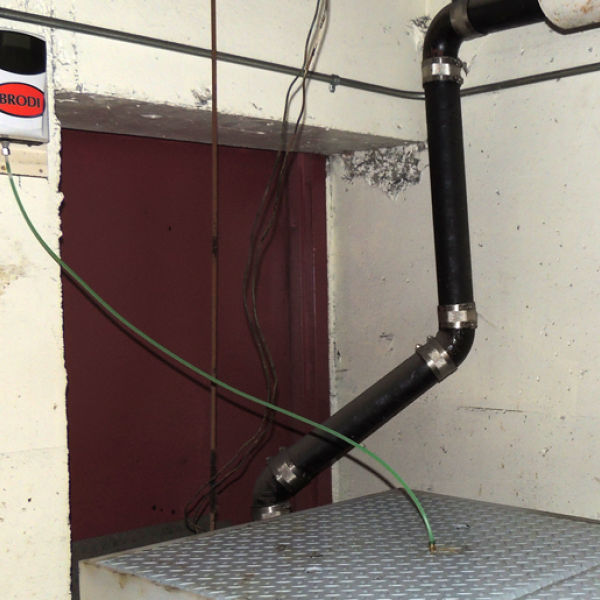 This easy to use compact system does not require electrical hook-ups making use of a maintenance free long life battery system. 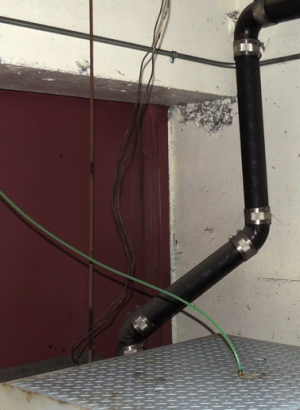 This allows for easy installations in areas that are difficult to access and service. 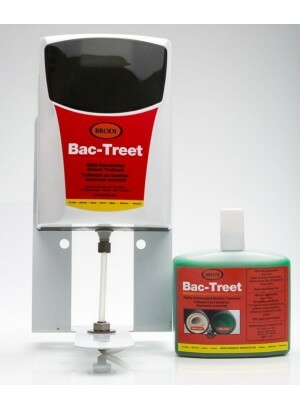 This unique, Ultra high count bacterial grease-eating formula (bacteria count of 2.5 trillion) is designed to be used with the Bac-Treet automated dispensing unit. 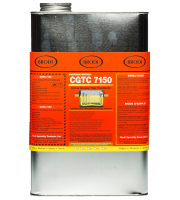 Compact in size but big in delivering many hours of maintenance free treatment. 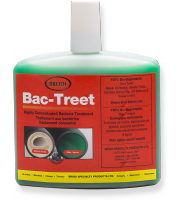 Bac-Treet eliminates odors and digests grease at their source, leaving behind water as a bi-product. 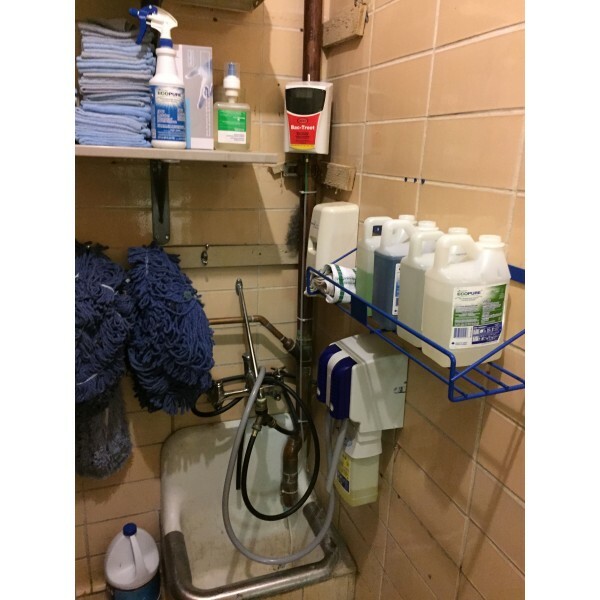 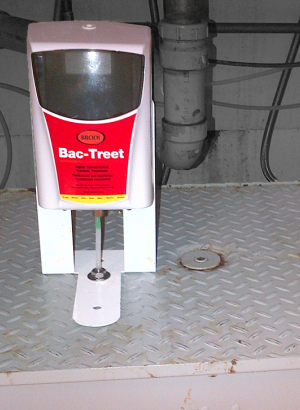 Bac-Treet's fully automated system eliminates the need for expensive trap cleaning services and messy pump outs. 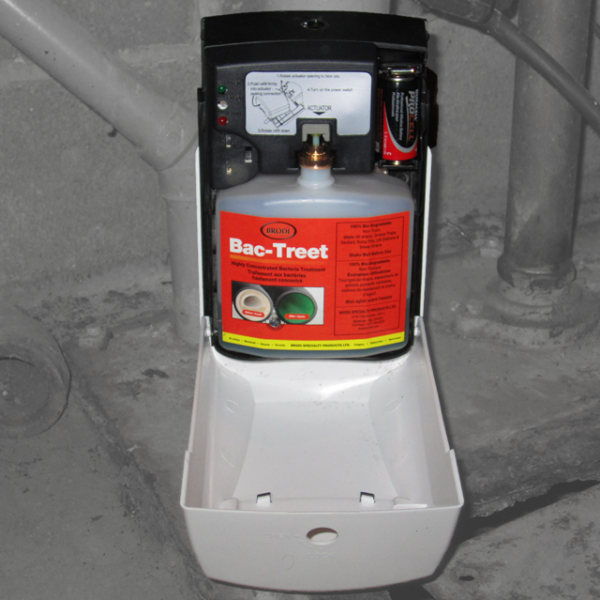 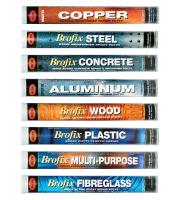 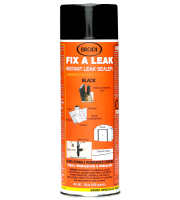 You can install the system yourself or have it serviced and installed by a Brodi Bac-Treet specialist. 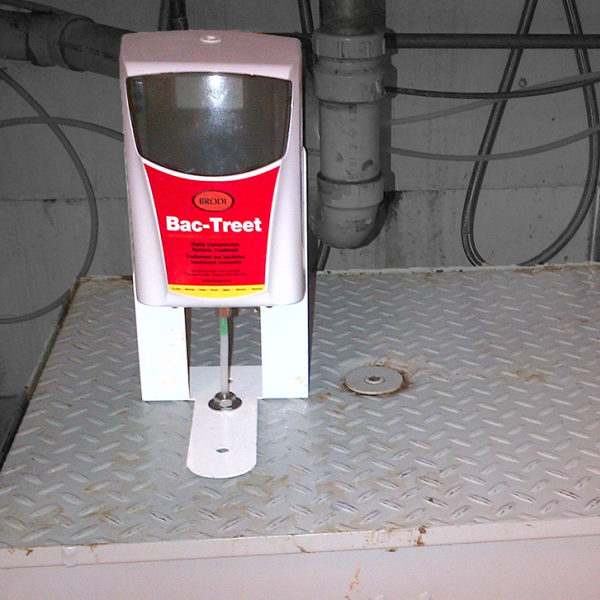 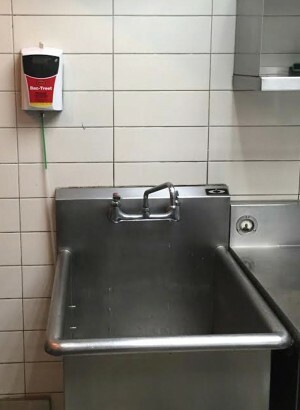 A Highly Concentrated Grease Trap Bacterial Treatment for the Bac-Treet automated solution. 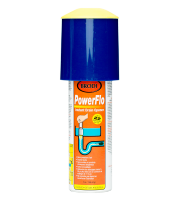 Bacteria count of 2.5 trillion CFU per 500 mL container. 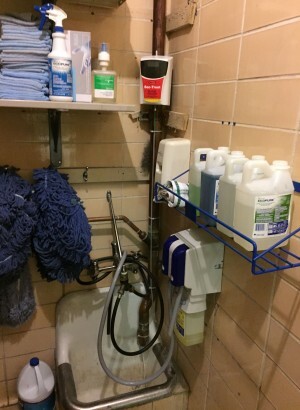 Unique battery powered dispenser unit, long life and easy to mount. 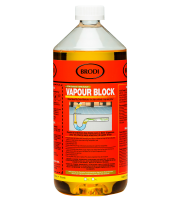 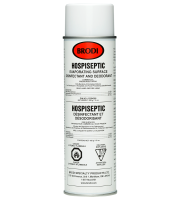 For use on all drains, grease traps, sanitary sump pits, lift stations and sewer drains. 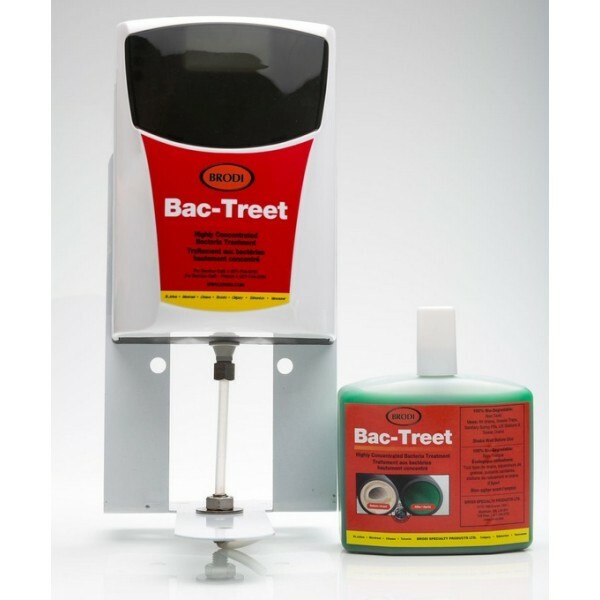 For use with the Bac-Treet automated dispensing unit. 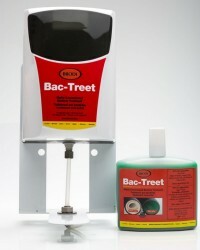 Comes complete with installation kit, 6 feet of tubing, dispenser and 1 bottle of Bac-Treet (500 mL). 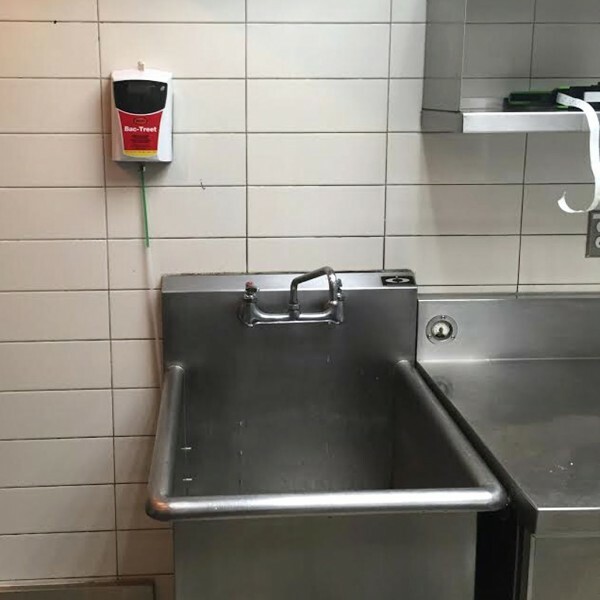 Refills sold Separately.